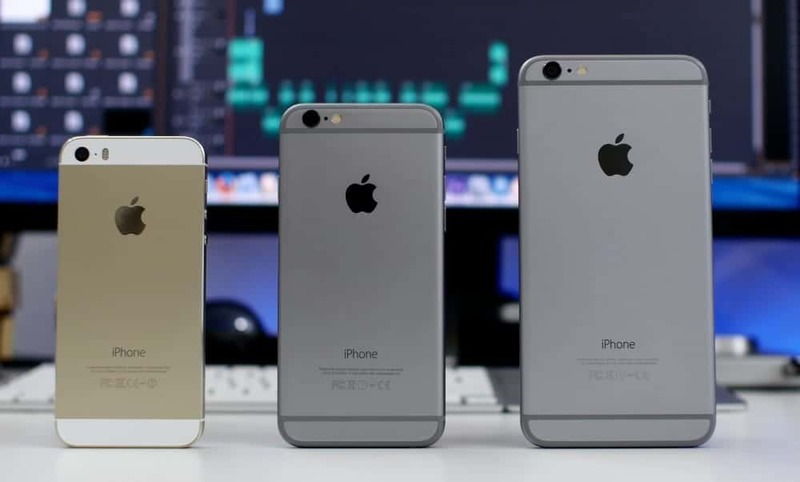 If you own any version of an iPhone which is not up to the iPhone 7 or iPhone 7 Plus, and you would like to trade it to get any of these latest devices, then this sure is going to be good news for you as you would like to know that you can now trade your old iPhone for an iPhone 7 or iPhone 7 Plus direct from Apple. Before now, trading an older version of iPhone for the latest iPhone was quite difficult, but now, Apple has decided to make it easy for users to exchange their older iPhones for the new iPhone 7 and iPhone 7 Plus. Below, we will tell you more about how to go about exchanging your current iPhone for an iPhone 7 or iPhone 7 Plus. Apple has come up with a new program themed the “Trade up with Instalments” program, and this program is what enables iPhone users to exchange their iPhone smartphone for iPhone 7 for as cheap as $15 per month or less. How to swap iPhone for iPhone 7 or iPhone 7 Plus? Apple provides a primary option which is available for all users which are the entry-level 32GB iPhone 7, and it costs $32.41 per month for two years. You also get the Apple Care+ feature and with this feature, you can upgrade to the newest iPhone every year! Excellent right? The whole idea is that you lease the iPhone from Apple more like a situation where you rent a car, and then you return it when you would like to get a newer model in exchange. There is also another option which involves you trading your old iPhone for a new iPhone 7 or iPhone 7 Plus, but getting this credit depends on the iPhone you want to trade with, and a few factor like the model and condition of the device affects how likely you are to get the credit offer and to get the exact value of your iPhone. Visit the App Store. You can also swap other eligible smartphones. Values range from $20 to $300. If your Mac, iPad, or PC is in good condition, you can trade it in for a gift card. If your equipment is not functional or doesn’t have any value, you can recycle your iPad, iPod, Mac, PC, or smartphone responsibly through Apple for free. But this only apply to residents of USA and not to users like us in Nigeria and outside the USA,Am I correct?